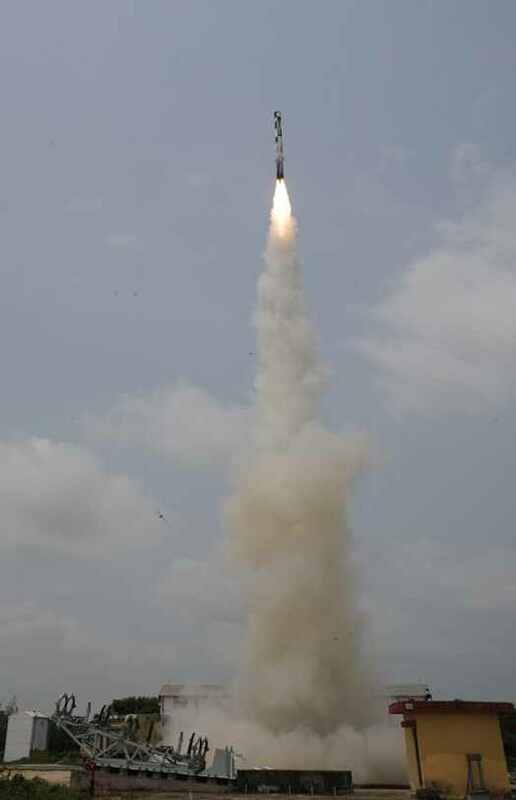 Dr. Avul Pakir Jainulabdeen Abdul Kalam, a specialist in Aeronautical Engineering and one of the most distinguished scientists of India, has made significant contributions to the Indian space research programmes with the evolution of the country's first indigenous Satellite Launch Vehicle (SLV-III). 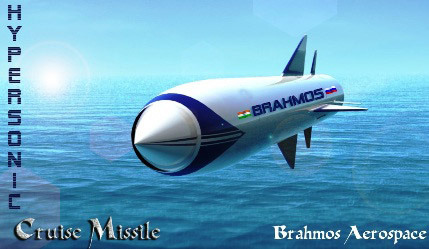 He was the Project Director of India's first satellite 'Rohini'. 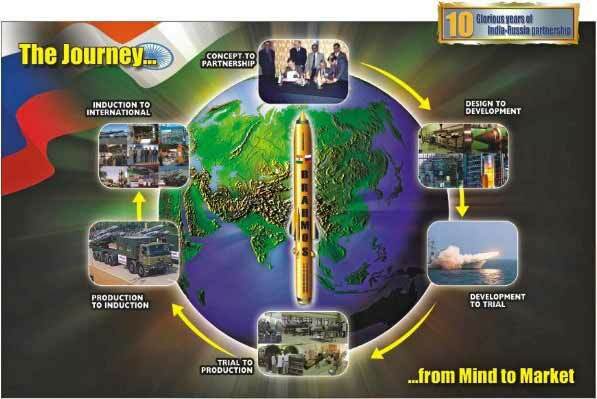 During his tenure in DRDO, he headed the Integrated Guided Missile Development Programme (IGMDP) to develop five different missiles- Prithvi, Agni, Trishul, Akash, Nag. 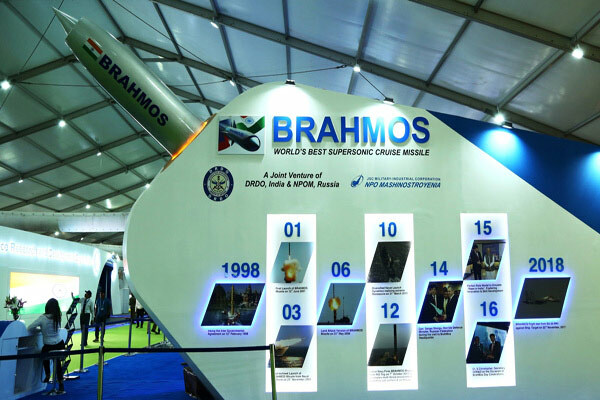 He was responsible for the development and operationalisation of Agni and Prithvi missiles and for building indigenous capability in critical technologies through networking of multiple institutions. 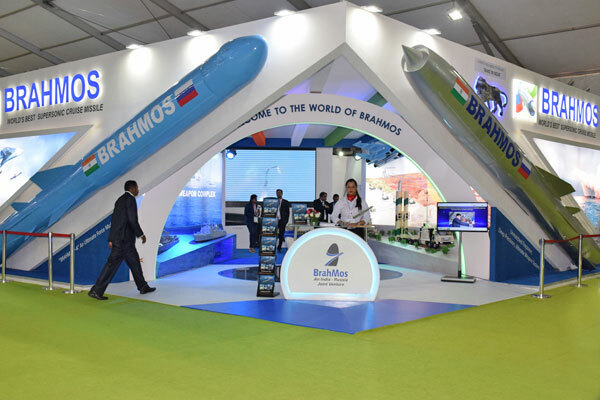 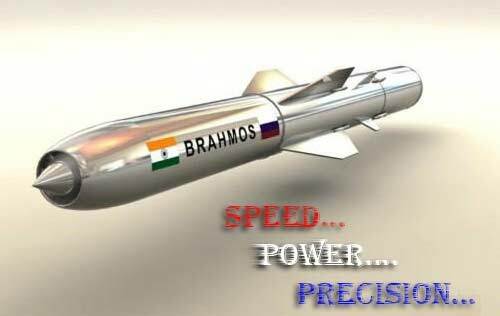 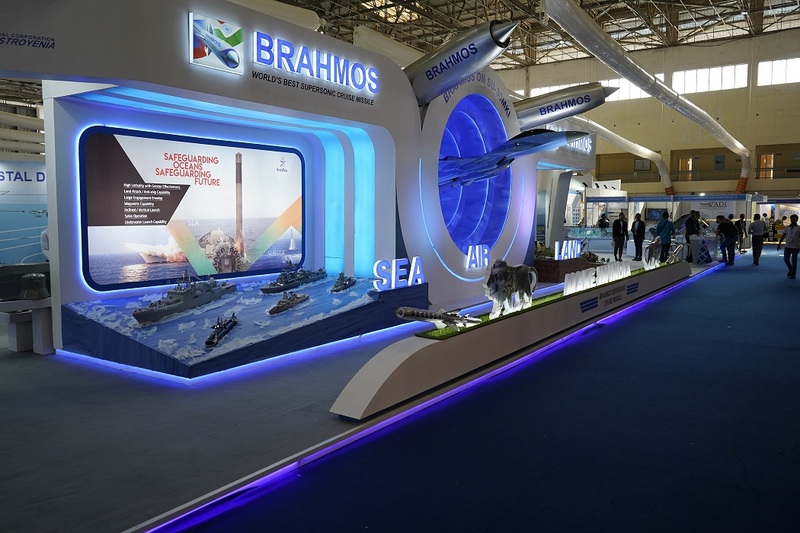 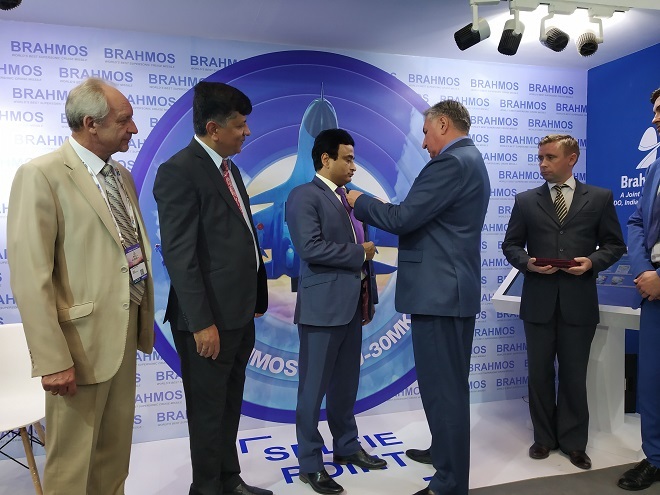 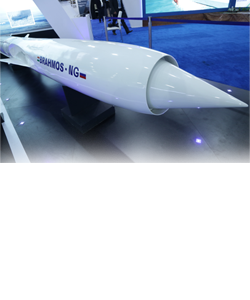 As the Scientific Adviser to Defence Minister and the Secretary for Department of Defence Research & Development Dr. Kalam envisioned the concept of joint partnership which led to the formation of BrahMos Aerospace between India and Russia. 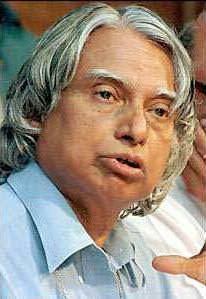 In his literary pursuit, Dr. Kalam has penned many books like Wings of Fire, India 2020 - A Vision for the New Millennium, My Journey and Ignited Minds - Unleashing the Power within India, which have become household names across the country. 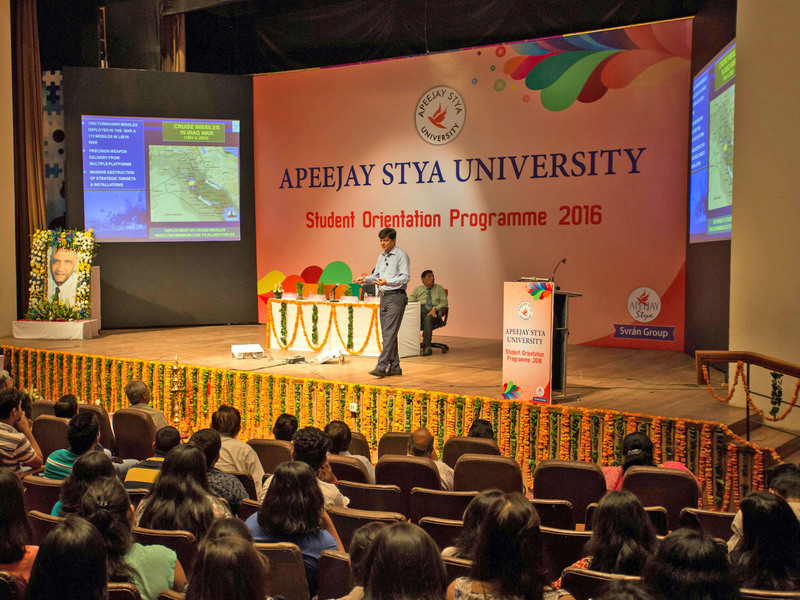 Dr. Kalam has been bestowed with several awards and is a Fellow of many professional institutions. 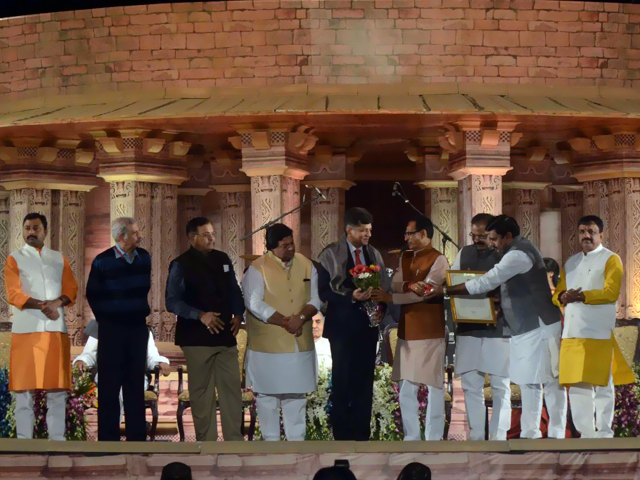 He has been honoured with the 'Padma Bhushan', 'Padma Vibhushan' and the highest civilian award 'Bharat Ratna'. 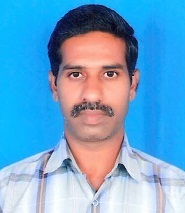 He became the 11th President of India in 2002 till 2007. 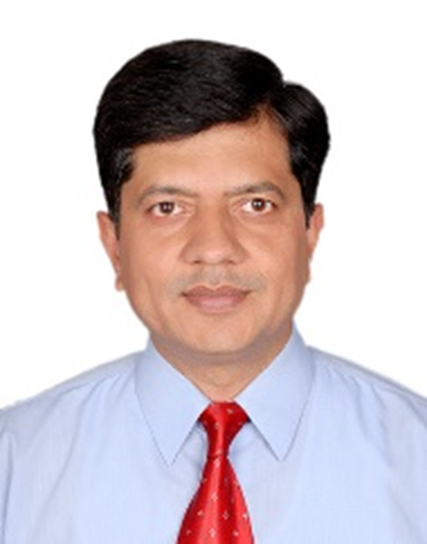 He is presently involved in several societal missions for the uplift of poor and physically challenged.